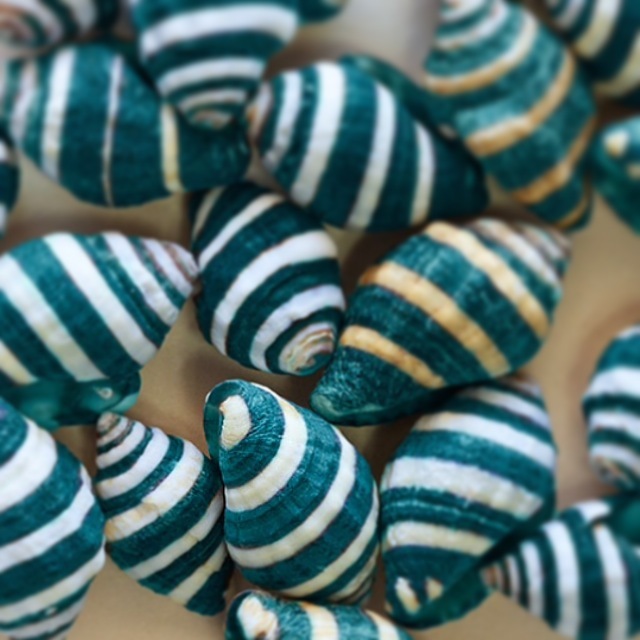 We absolutely love Instagram – don’t you? It’s such a great way to capture small, every-day moments that we might otherwise forget and it gives friends and admirers an ‘insiders’ view at what we do each day. And we love it any more with the Mayfair filter. Here are a few tips to help make your Instagram shine. When it comes to taking photos, there’s nothing more beautiful than clean, natural light, and using your phone’s built-in camera app will give you better control over a natural looking exposure. Try tapping on the darkest area of the photo when setting up your shot, this will add the most light to your photo. 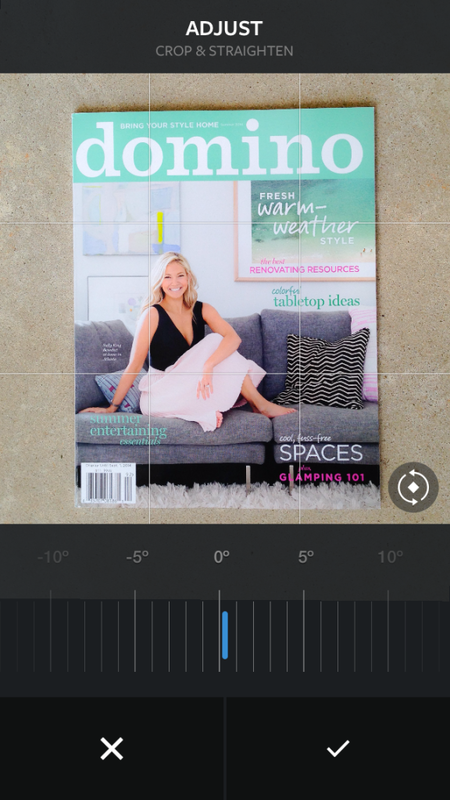 Tap on different areas until your lighting and focus are just right. When you bring your photos in from the camera, you will have the ability to zoom in on your subject, crop and straighten your image – use these tools to get your image looking perfect! Cut out anything unimportant in the background and showcase the details. 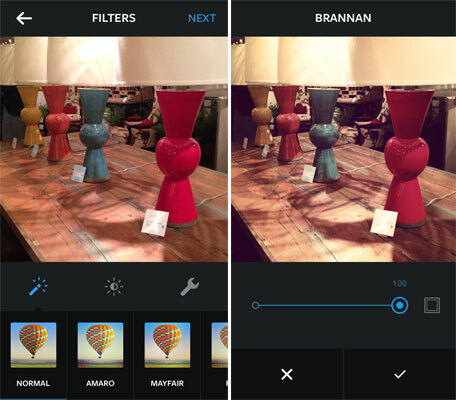 You can also apply one of the many Instagram filters, like our favorite the Mayfair. To preview, tap the filter button at the bottom of your screen. You can adjust the strength of the filter by tapping the filter a second time which pulls up an adjustment slider. Some filters have a frame attached, which you can toggle on or off with the frame button to the right of the adjustment slider. Tilt-shift is represented by the rain drop icon located within the tool bar (access by tapping on the little wrench) and places focus on one area of your photo while blurring out the rest. You can choose either a circular or rectangular focus (make adjustments using pinch & zoom or by moving your finger around on the screen.) Use tilt-shift to highlight one area of your photo for added interest. The vignette adjustment is also located in the tool bar menu and is represented by the ‘target’ icon. 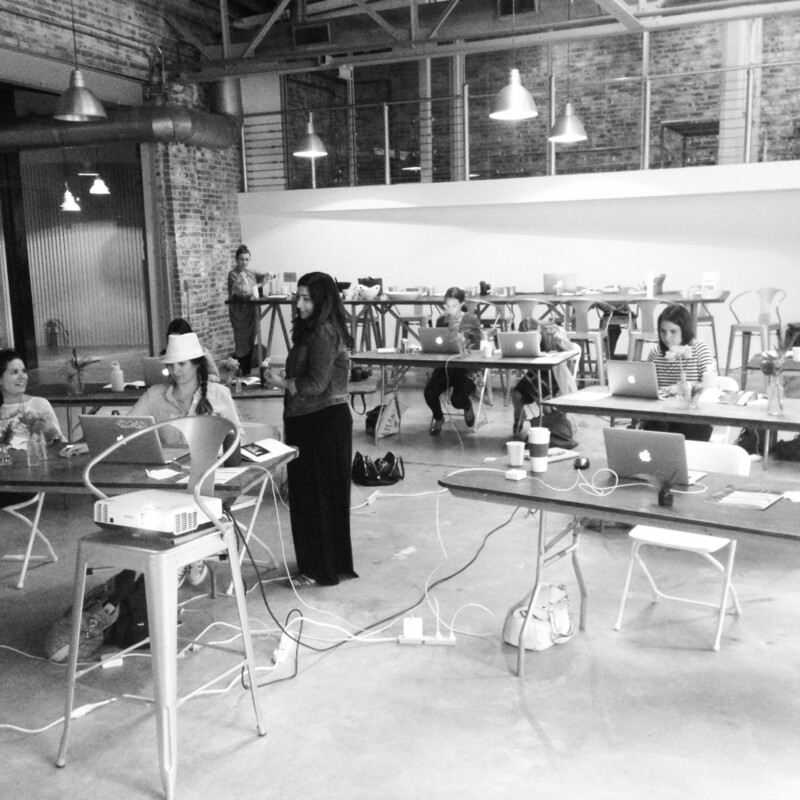 The effect brings in shadows around the edges of your image. This fairly new adjustment tool can easily be overdone – remember, less is more with this one! Finally, before you share your photo, a funny or informative caption and a few hashtags are great for getting your followers to engage! Our post feature out Flamingo chandelier below is an example. • To quickly “like” a photo in your feed, tap twice on the photo. • To easily reply to someone’s comment, tap and hold on their username. Their username will automatically pop into a new comment box. • Combine Instagram features with other apps! Some of our favorites are: PS Express, Snapseed, Waterlogue and VSCO Cam. And don’t forget to try the Mayfair filter – it’s our favorite! 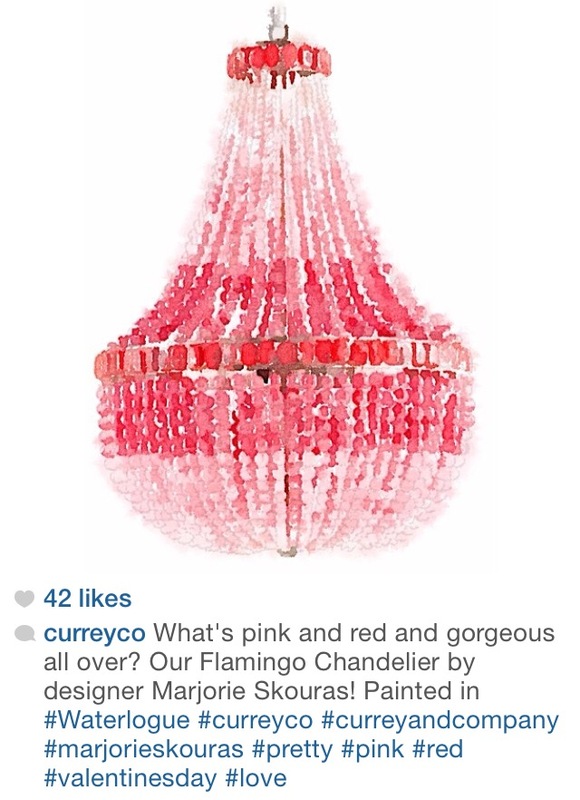 Come follow us on Instagram – @curreyco & @bmatari Happy Posting! 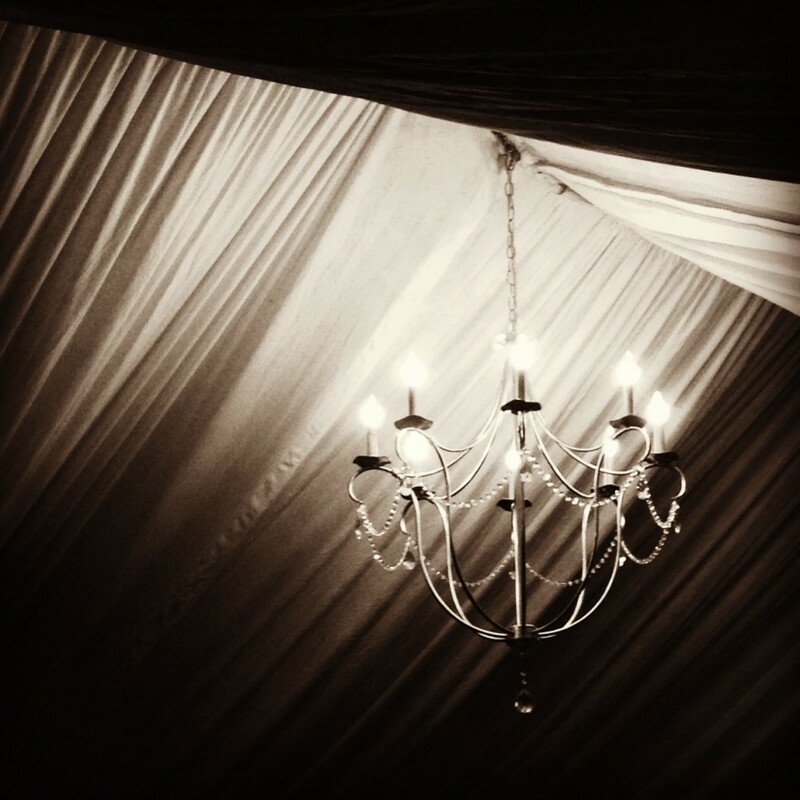 This entry was posted in Currey & Company, Products and tagged Chandeliers, Education, Lighting, Table Lamp on July 15, 2014 by Currey & Company. What a great breakdown of the Instagram app. Thanks for sharing!